Luxury Estate Listings epitomizes integrity, dedication, and a premier level of service. 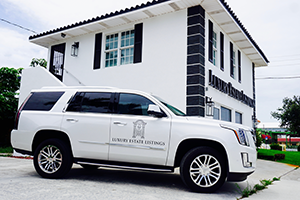 Our unparalleled follow through and attention to detail is the differentiator in every step of your residential and commercial real estate transaction. 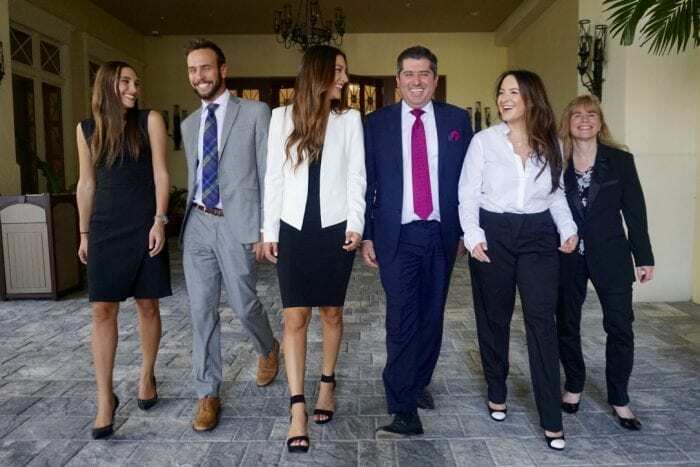 Our expert agents have resided in South Florida for over 30 years and are excellent communicators, ensuring your real estate journey is pleasurable from the very first phone call until well after your transaction is closed. Our full service real estate concierge agents are always available to serve you. Call or text us 24 hours a day, 7 days a week and it will be our absolute pleasure to assist you.